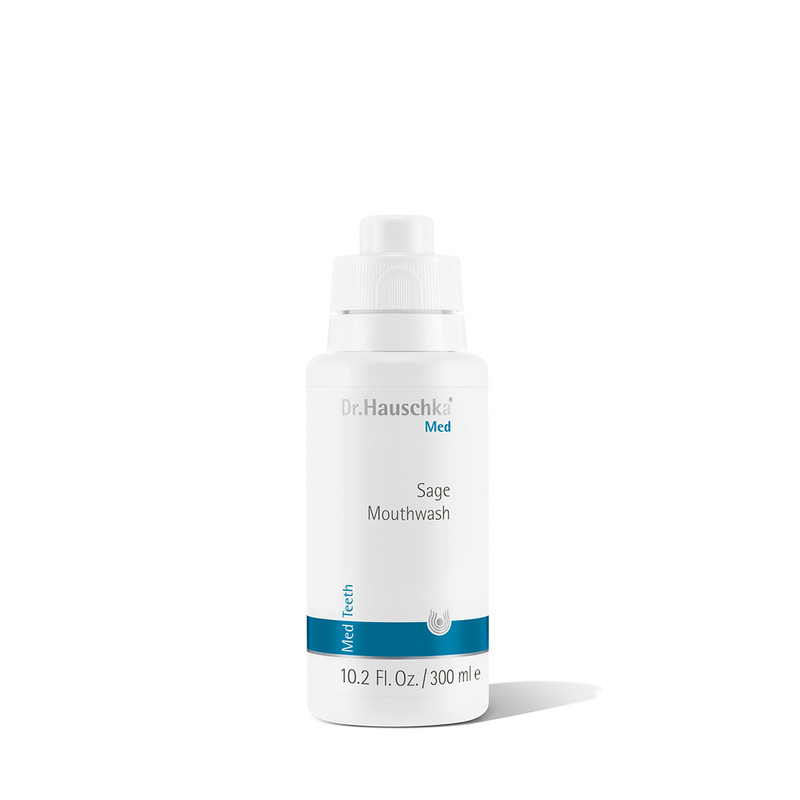 Mouthwashes are an effective way to enhance dental care and give you the confident feeling of knowing your breath is fresh. They promote hygiene in the places that a toothbrush or dental floss cannot reach. Shake bottle well before use. To open, press the child-proof cap at the marked positions and turn. Gargle thoroughly for 30 seconds with the equivalent of a capful of mouthwash. Contains approx. 9 per cent alcohol by weight; should therefore not be swallowed and is not suitable for use by children.